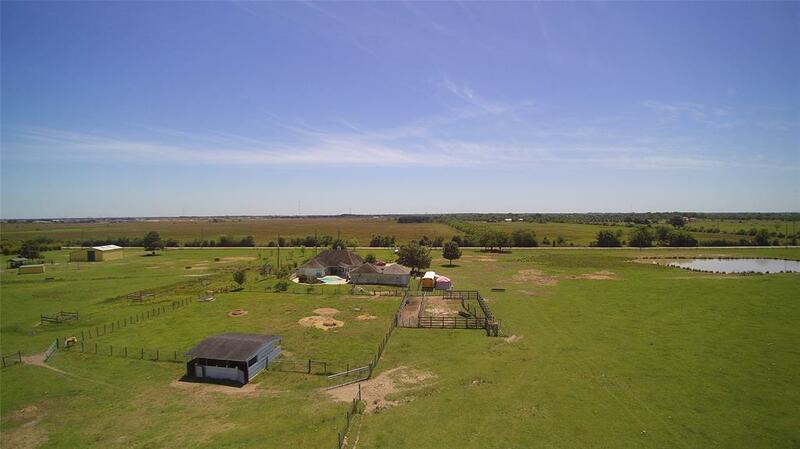 Beautiful open and flat parcel of land that is unrestricted and located at a major area intersection. 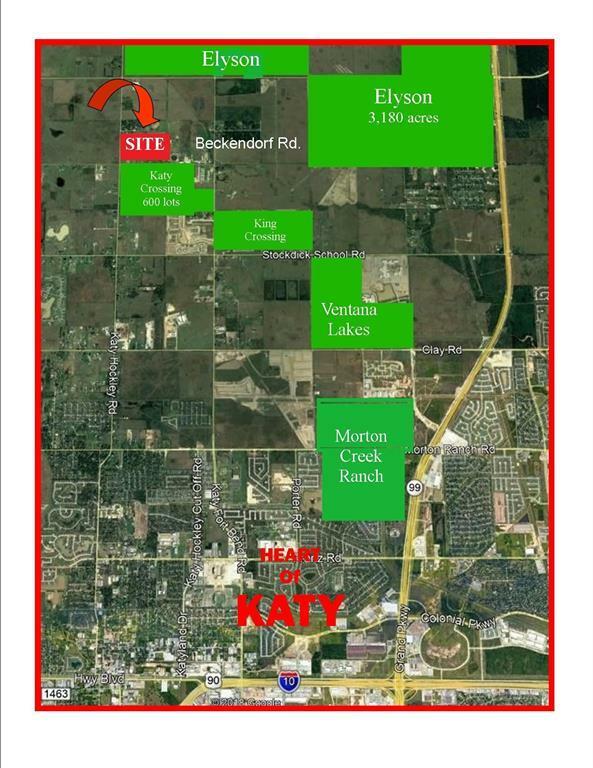 Has 630 feet of frontage on Katy Hockley and 705 feet on Beckendorff rd. Property is suitable for commercial or high density residential use. It is unrestricted and is growing into a great place for a retail development. New and proposed subdivisions and commercial developments surround the property. Plenty of utilities are available. 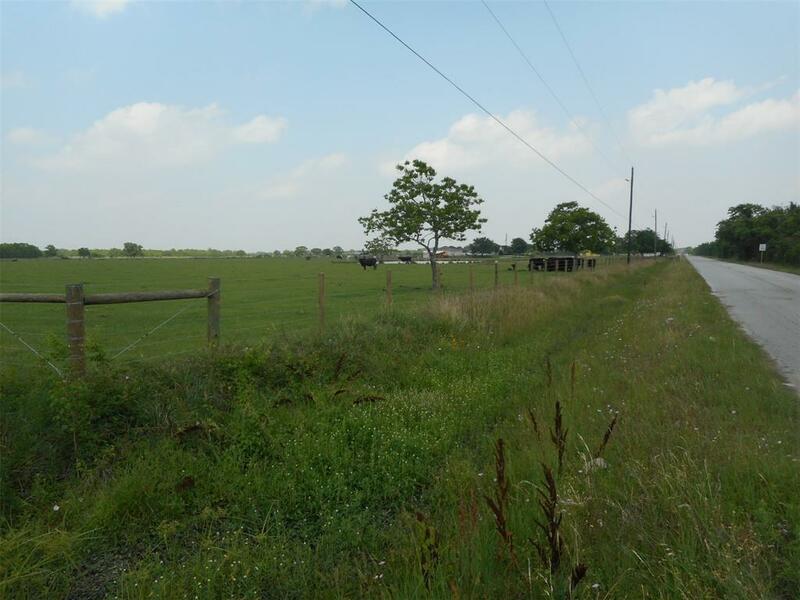 The site is near several MUD districts including one located directed across Beckendorff from the property. A site with many possibilities! 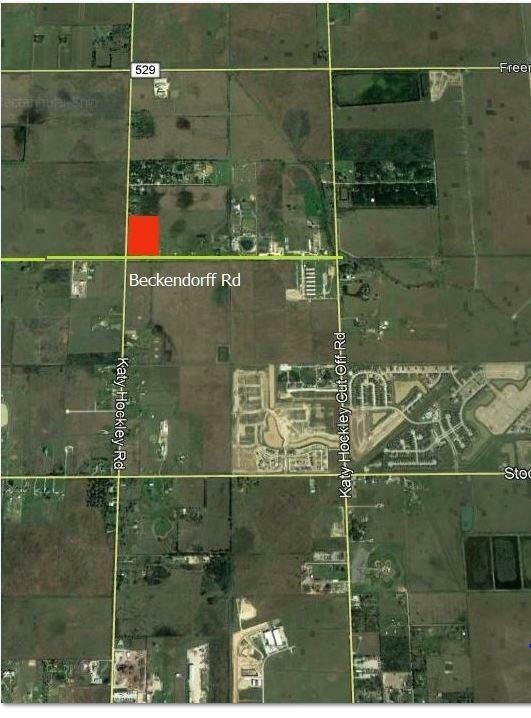 Remember that the adjacent 10 acres fronting Beckendorff is also available..